Anyone who knows me knows that soup is my favorite form of food ever. Something about the hotness of the broth, the texture, and the ingredients inside is just so fulfilling. 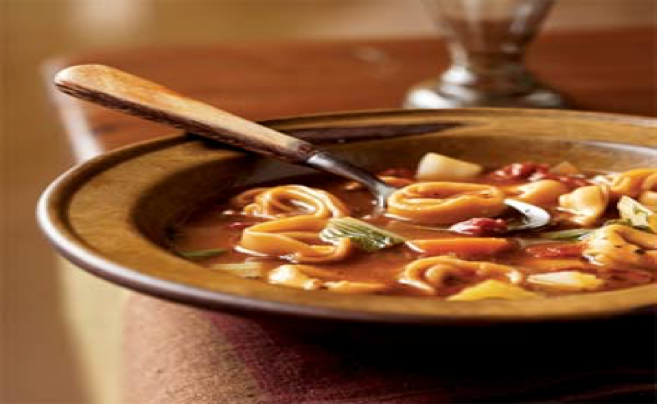 Nothing compares to coming home to a nice, comforting bowl of soup on a crisp fall evening. Another amazing quality to soup is that it is so versatile. There are an infinite amount of recipes that you can transition into an original by simply adding your favorites. Personally, I love a soup that has potatoes or beans in it to give it that heartiness. 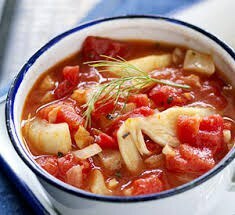 It is also wonderful for vegetarians/vegans like myself as it is a great dish to get all your nutrients. 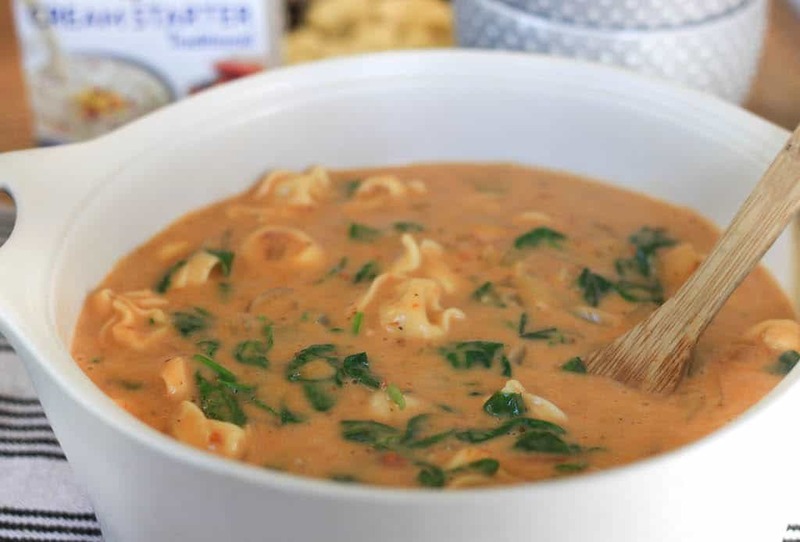 Whether you are preparing it for a dinner with friends, or cozying up with a bowl to your favorite movie, soup is an essential for the fall season. This is my favorite “I’m sick don’t bother me” soup. 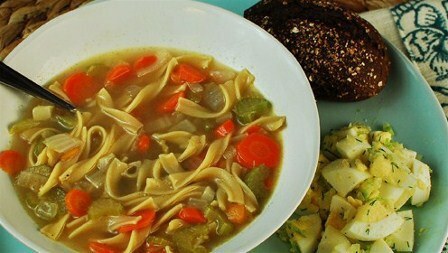 All you need is your choice of broth, your favorite shape noodle, celery, carrots, and your choice of seasoning! In my case I do not add chicken, and I love either a spiral or a flat noodle, but again it is all preference! 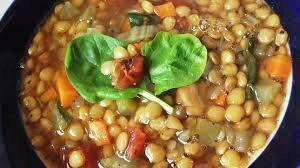 There is something about lentil soup that is so comforting. Lentils are also considered a powerhouse for nutrition as they a great source of dietary fiber, lean protein, calcium, potassium, and vitamin K. If you would like, adding diced roasted vegetables like red and green peppers adds a wonderful flavor. My family actually got this soup from the Garlic Fest that takes place in Mystic, Connecticut. All you need is some tomato paste, diced tomatoes, your choice of garlic, onions, mozzarella cheese and croutons! You cannot go wrong, and it’s definitely a good choice when snuggling up on Football Sunday. This is arguable my favorite soup, as I do love them all. One thing I do find difficult is coming across a restaurant that does not use bacon as a flavoring technique. 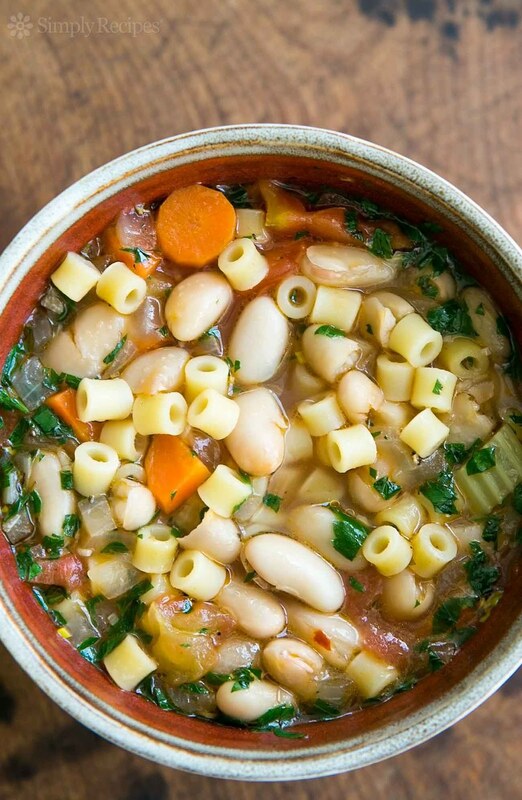 My favorite comes with small ditalini pasta with white cannellini beans. As most of my protein intake derives from beans, this is a fantastic option for other vegans/vegetarians!